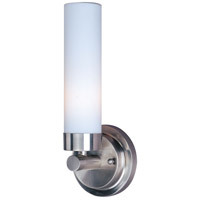 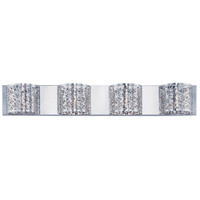 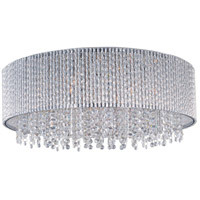 Q Is this fixture available in any other sizes? 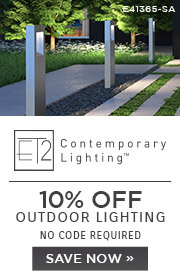 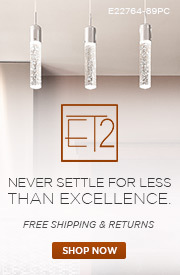 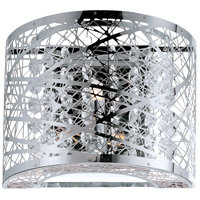 A Yes the Et2 Lighting Spiral Pendant is available in other sizes. 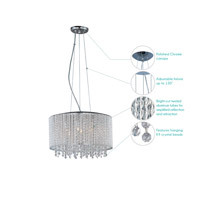 Q We want the fixture to be hanging as depicted. 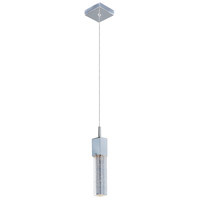 Is the height below the ceiling adjustable, and if so, what is the range from shortest to longest? 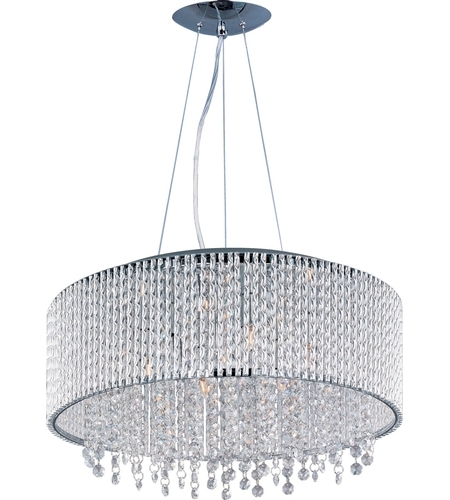 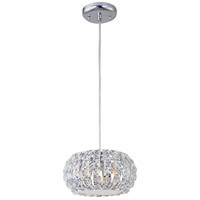 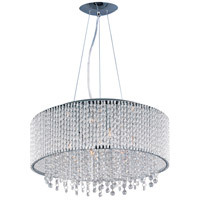 A The ET2 Spiral 10 Light Pendant E23137-10PC comes supplied with 130" of wire. 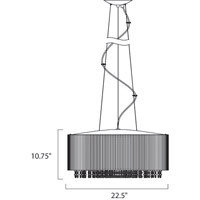 Adjustable Height: 30” - 130”.